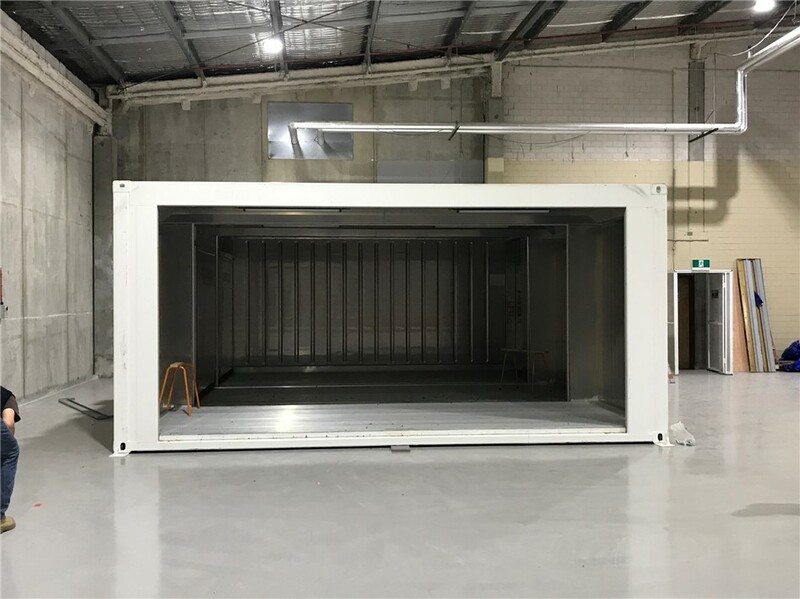 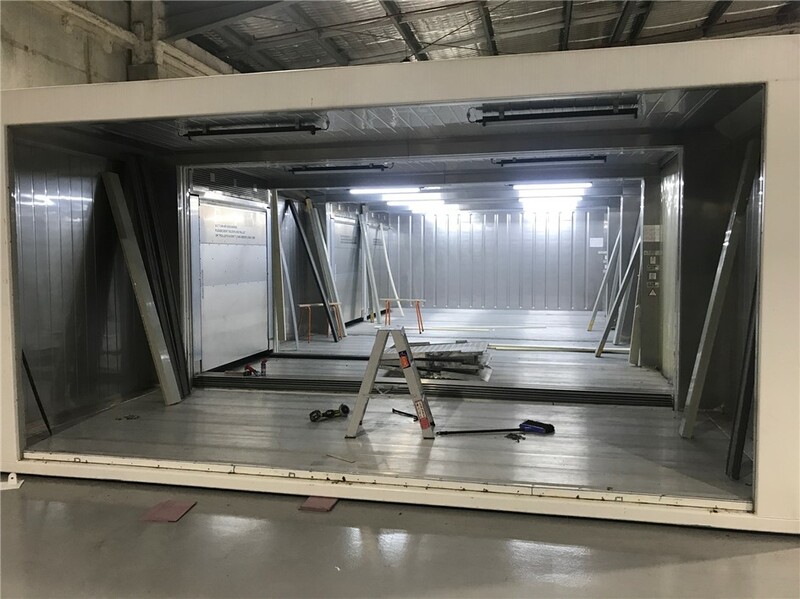 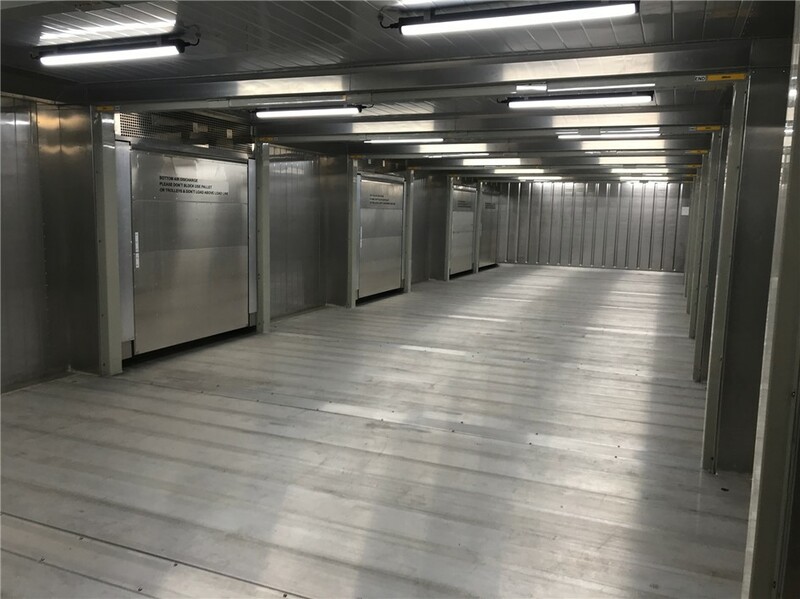 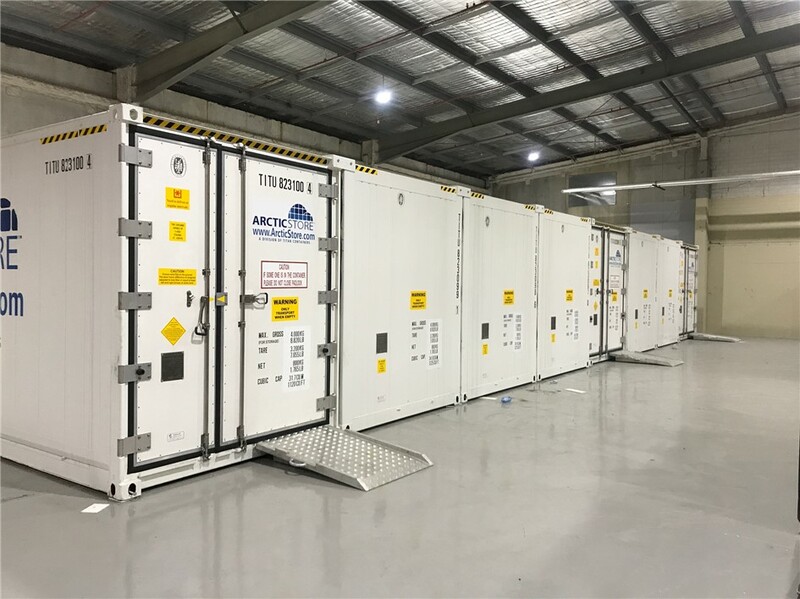 TITAN Containers Australia has installed another Arctic SuperStore. 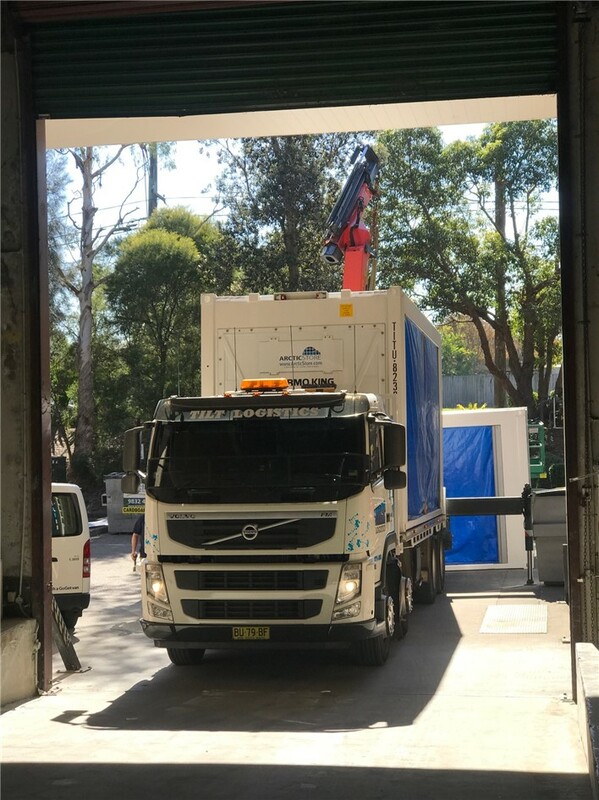 This time in Sydney Australia. 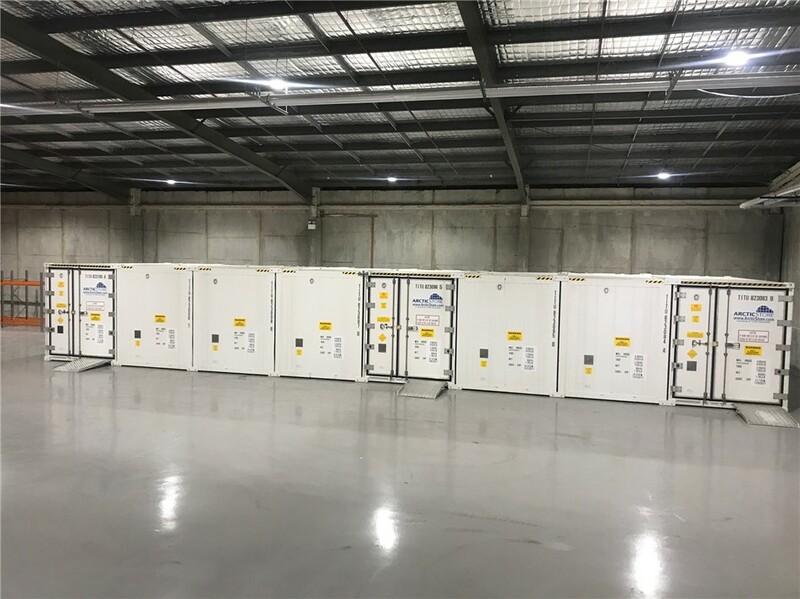 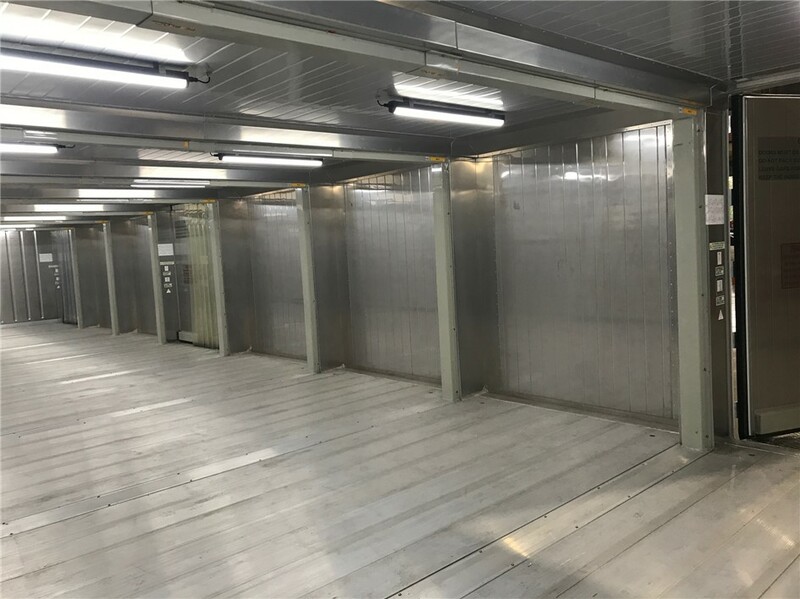 Long term TITAN customer Nippon Foods have just had a 20' 8 Bay Arctic SuperStore installed at there warehouse. 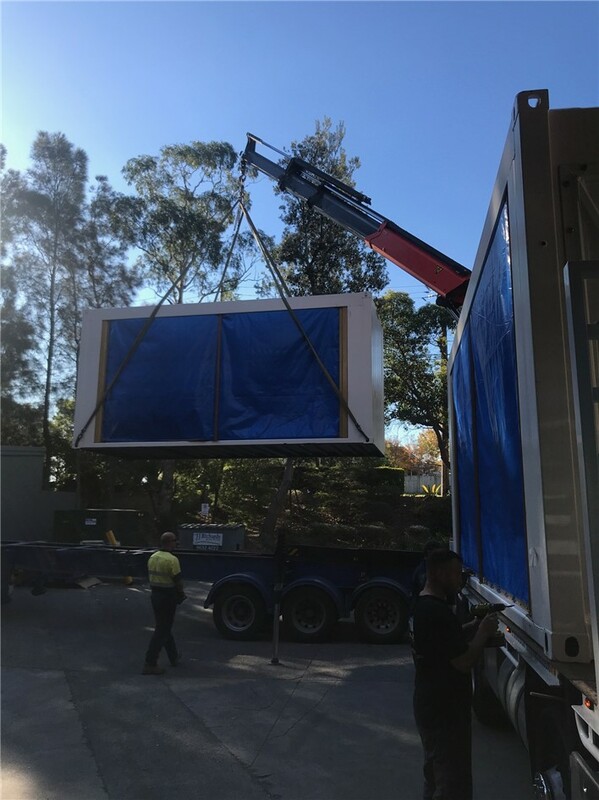 This was installed over a 2 day period, it was all hands on deck to get this beauty in place.